Marni Strome has worked with the Calgary Children’s Choir as a Music Director since its inception in 1988, assuming the role of Artistic Director in 1993. In this role she oversees the entire choral program and directs the Children’s, Youth, and Adult choirs. Her enthusiasm and positive leadership allow her to create and foster choirs that combine a high level of artistry with a strong sense of community, stewardship and fun. Marni has toured with the choir to numerous parts of Canada, Carnegie Hall in New York, Europe and Japan, where they have performed and also taken part in festivals with internationally recognized conductors such as Henry Leck, Dr. David Flood, and Dr. Will Kesling. Her choirs have been award winners in local and provincial festivals, where adjudicators often comment on the choir’s sense of ensemble and musical sensitivity. The impact of her musical leadership and mentorship is seen across the music scene in Calgary and beyond, as former choristers have gone on to become professional singers, voice teachers, conductors and composers. In 2017 Calgary Children’s Choir proudly celebrated its 30th anniversary. Beyond the Calgary Children’s Choir program, Marni Strome is active as a teacher, conductor, and clinician. She has taught music for 30 years in the public education system, and has also led the choir of St. Giles Presbyterian Church for almost 20 years. Having studied music formally from a young age, Marni Strome brings a lifelong love of music, singing and the choral art to her profession. Attesting to the diversity of her skills, as a youth, Marni also won provincial and national awards for composition. Mentors include her mother, Marian Smith, a prodigious piano player, conductor and musician; Rosemarie Sherban (founder of the Calgary Children’s Choir), David Ferguson, and Janos Horvath. Marni Strome received her bachelor’s degrees from the University of Calgary, and completed her Masters in Music degree from Holy Names University in Oakland, California, specializing in Music Education with Kodaly Emphasis. 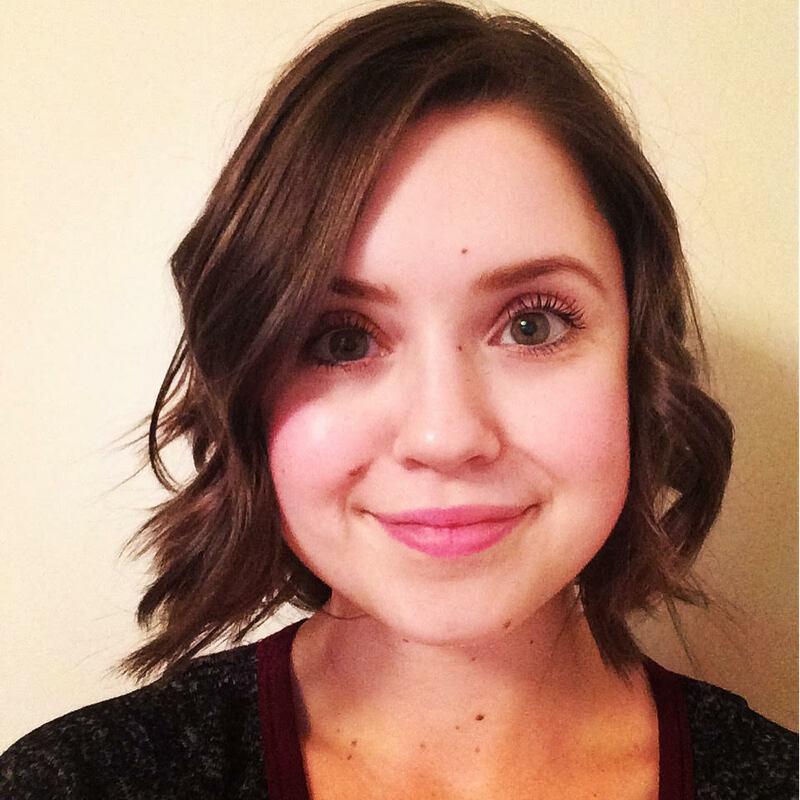 Marni has taught Kodaly Levels courses at both University of Calgary, and Silver Winds (Manitoba) summer programs. She has studied choral conducting in numerous master class and summer seminar settings including Bulgaria, Hungary, Indianapolis, and California. For fun, Marni enjoys spending time with her husband travelling, bike riding, reading, and exploring neighborhood ice cream and coffee shops. Lindsay is an all around music lover, performer and educator. She received her Bachelor of Music Degree in Voice in June 2015 and Bachelor of Education degree in Fine Arts (music) in June 2017. She has been the recipient of numerous University Vocal and Choral Scholarships. During her music degree, she focused on vocal pedagogy, vocal performance, and choral and instrumental conducting. She has performance experience in concert choir, show choir, chamber choir, vocal jazz and early music ensembles. She taught voice with StageCoach Canada and was a private piano/voice instructor with Time Music Studios for six years. She has fifteen years of musical education, fifteen years of playing experience, and six years of teaching experience. She is currently a music teacher with Calgary Catholic School District. Lindsay is excited to be a part of the Calgary Children’s Choir for this upcoming season! Alena Naumchyk immigrated to Canada in September 2006 from Belarus (former republic of the USSR) where she received her early training in piano and musical disciplines at the Belarusian State Academy of Music and Arts in Minsk. She obtained her Bachelor of Arts Degree from Belarusian State Academy of Music and Arts in 1997, studying piano with the renowned professor Sergey Mikulik. She brings with her many years of experience as an accompanist and pianist with exceptional technique and artistic sensitivity. Career highlights include winning numerous international choir competitions, accompanying soloists Nina Tishko, Natalia Zmitrovich and Nikolay Konovalenko with the State Belarusian Philharmonic Society and teaching piano/accompanying choirs and soloists at her “alma mater” Belarusian State College of Arts and Belarusian State Academy of Arts. She also appeared as a vocalist and as an accompanist under the direction of Nikolay Kashuro. Mrs. White has been the business manager for the Calgary Children’s Choir since 1988 and has assisted with the choirs’ various tours, traveling with the choir on tour to New York City, Vancouver Island and Hawaii. She has served on the “Quality of Life” Committee at the Bethany Care Society and also volunteers at the Bethany Care Centre in Calgary, playing piano and organ for various functions. Our talented and experienced musical staff is actively supported by volunteer parents, family members and members of the community at large. Thank you to everyone for your continued support!